Gradoni & Associates was hired by a messenger company to investigate company theft. A number of the messenger company’s drivers were picking up used toner cartridges and selling them for their own personal gain rather than turning them back in to their client for rebates. 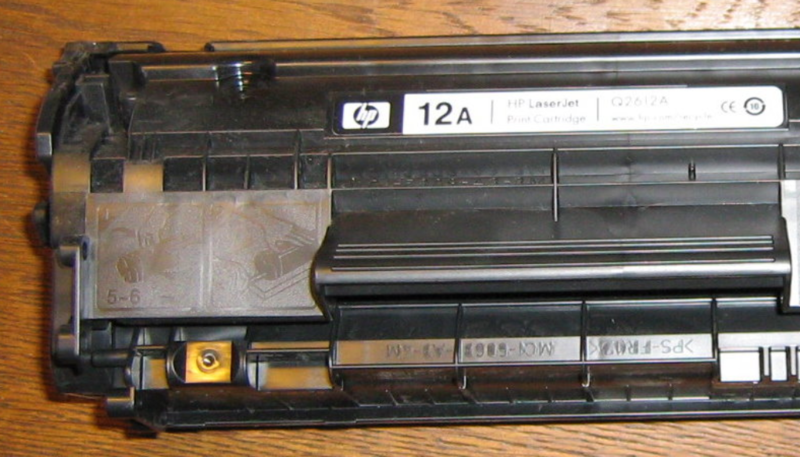 Our investigation determined that a 20-year employee of the messenger service had made over $35,000 in 2001 selling used toner cartridges, this was revealed from a 1099 that was issued to him. Clay Buckner surveilled this employee and caught him on videotape removing used toner cartridges from his delivery vehicle to his personal vehicle. Further surveillance by Buckner revealed that the employee’s garage at his residence was stacked with used toner cartridge boxes. An interview was conducted with the suspect, who originally claimed the defense, “I am an entrepreneur.” The suspect finally admitted during the interview that he was aware he was supposed to return the used toner cartridges and not turn them into personal profit. The suspect agreed to allow Investigators from Gradoni & Associates to recover the items belonging to their client’s client at his garage. Over 120 boxes of used toner cartridges were recovered. There were also another hundred plus boxes that could not be identified. The client chose to terminate the employee rather than to file criminal charges.